Novel Solutions. Designed with You in Mind. To perform your best, we know you need services that fulfill more than standard account requests. You need a partner who understands your product, customer challenges, opportunities and unique market needs. This is precisely how Laird delivers high-quality solutions from product conception to manufacturing.  We differentiate ourselves by our ability to provide technology through innovation, reliable fulfillment and speed, ensuring that each of our customers receive services that protect their brands, reduce costs and strengthen product sales. 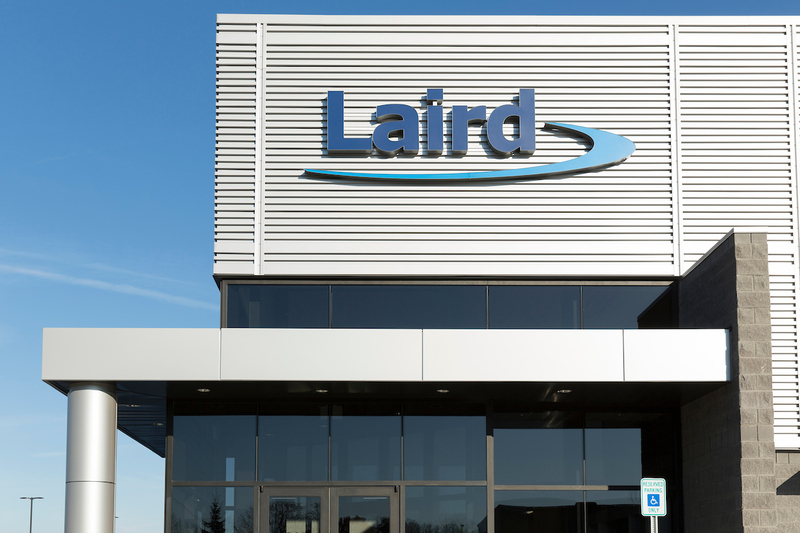 When you partner with Laird, you immediately join a global powerhouse that operates as an embedded member of your team. We work with leading design experts, manufacturing specialists, quality assurance technicians and more than 200 engineers around the world to ensure that we deliver services that are speedy and customized for your goals. Instead of relying on third-party consultants, our skilled experts work side-by-side with your team across a full spectrum of product development. That means from conceptualization to design, research and production, to prototyping and testing, we've got you covered. 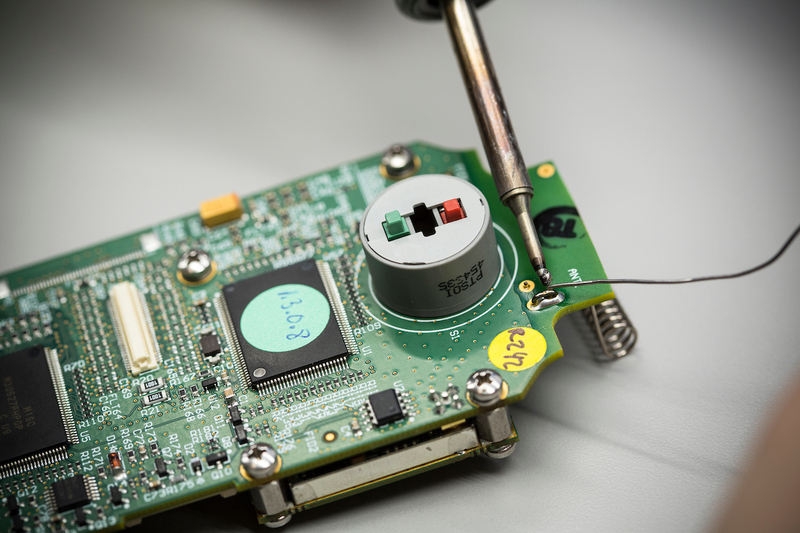 Our experts span 16 countries and specialize in key services such as mechanical design, RF testing, hardware/software development and rapid prototyping. Bring a successful connected strategy to market with Laird’s comprehensive IoT solutions. Whether you need product customization, IoT development or product development services, we use in-house expertise and strategic partnerships to bring your product to market faster with the results you want. 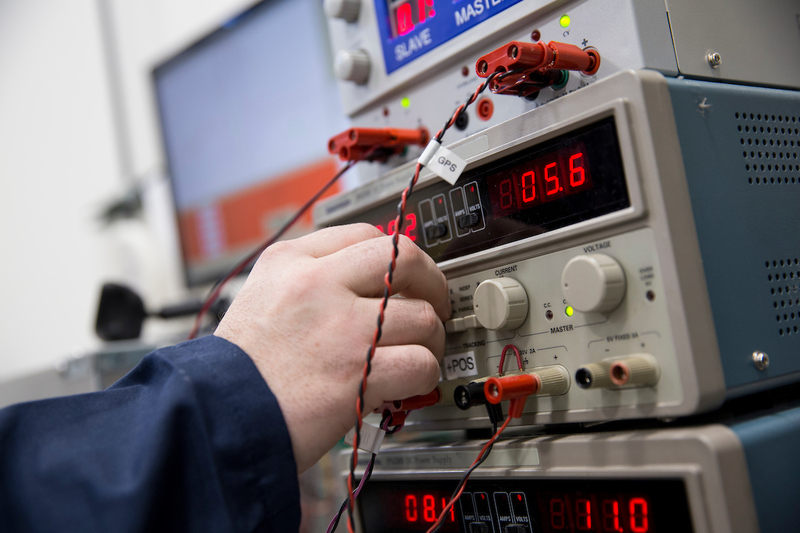 After decades of design engineering and OEM manufacturing experience, Laird’s superior design, RF engineering and testing practices have set the standard for high performance and reliability. 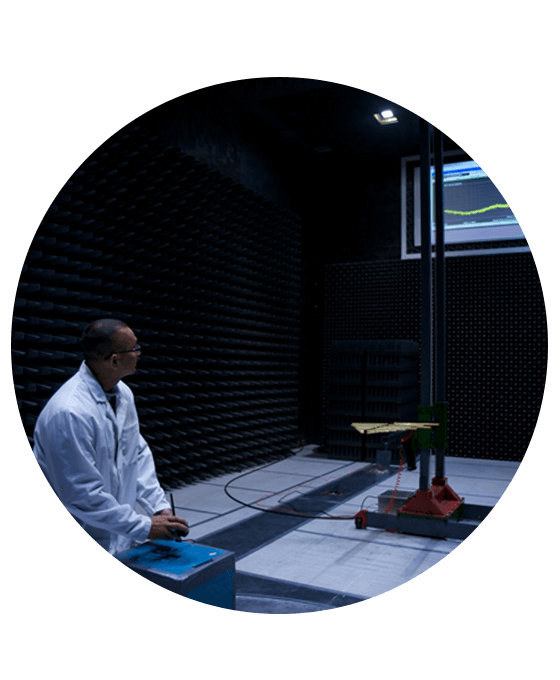 With a dedicated focus on wireless testing, we bring expertise to your project through a deep understanding of the various certification standards required for market entry across the globe. No matter where you are in your product development process, we have the expertise, capabilities and imagination to guide you every step of the way. We cover the full breadth of development--from ideation to implementation--and take time to understand your product goals. 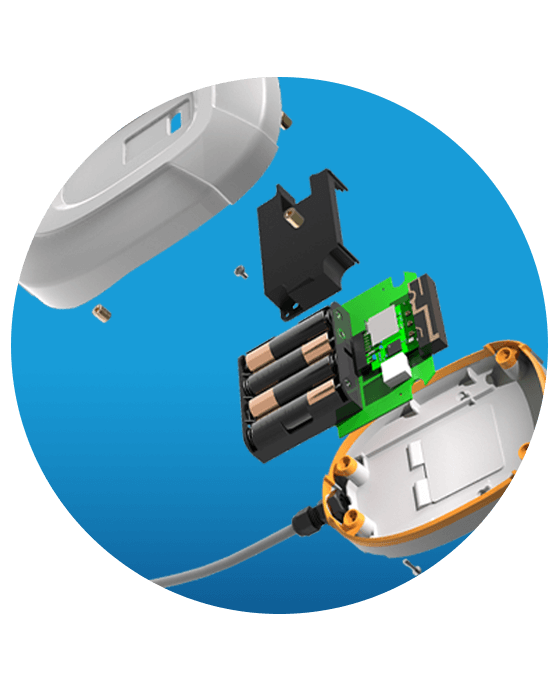 As a leader in designing connectivity solutions, we specialize in creating applications that utilize a variety of wireless technologies including Bluetooth, Cellular and 6LoWPAN. 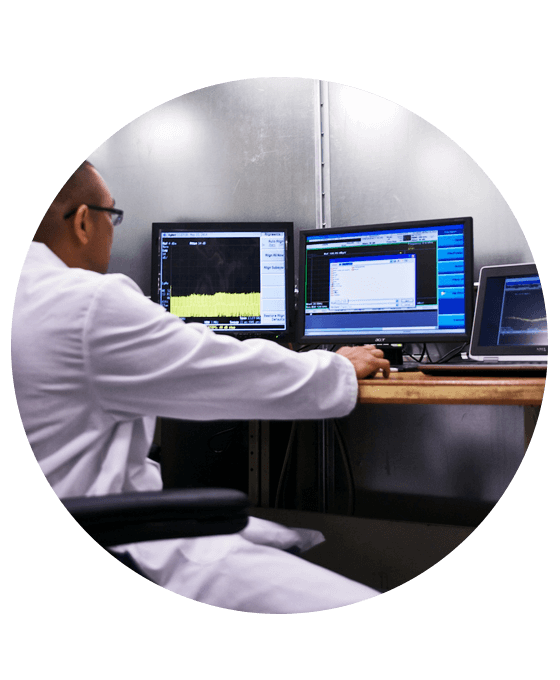 Our RF design experts and engineers will help you identify the best technologies to fit your application requirements and customer needs. By 2020, 6.1 billion people --roughly 75% of the world's population-- will use smartphones, according to a mobility report from Ericsson. This continuous use of smartphones increases the risk of experiencing a dead battery, making vehicle charging even more essential for smart phone users on the road. Learn how our Connected Vehicle Solutions are transforming wireless charging and smart phone integration for today's advanced automobile. Our solutions give customers a competitive edge—see how we are answering their needs and leading the conversation on technological advancements and capabilities. When you’re a Laird customer, we want you to gain the best results using our technologies. To help you get started, we share our expertise and experience in webinars.